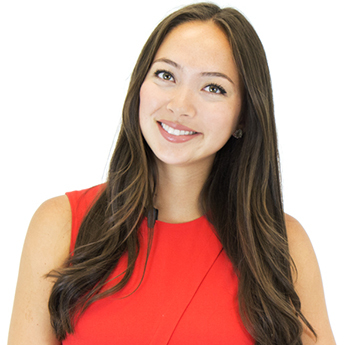 Bree has worked at Wishpond for 3 years as their Customer Success Manager. She is experienced in onboarding and educating customers on best practices, key product attributes and functionality. She specializes in content development as the broadcaster & creator of Wishpond webinars, video marketing, interviews and marketing academy.